From the pool to the boardwalk, the FLAGPOLE™ Opal Kaftan Cover-Up will have all eyes on you. V-neckline with dual strap details. Slip-on style with ties behind the neck. Straight hemline with front slit. 48% viscose, 47% cotton, 5% elastane. 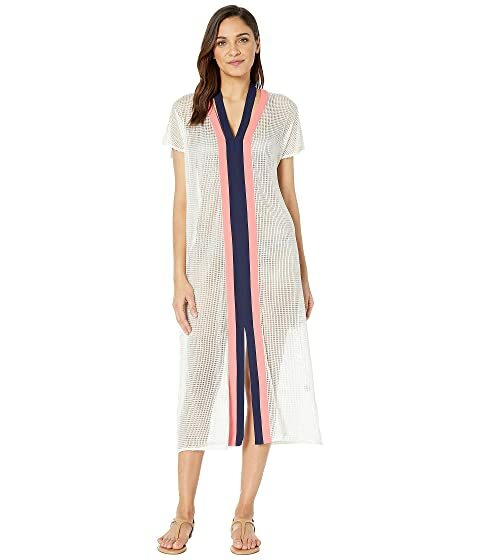 We can't currently find any similar items for the Opal Kaftan Cover-Up by FLAGPOLE. Sorry!